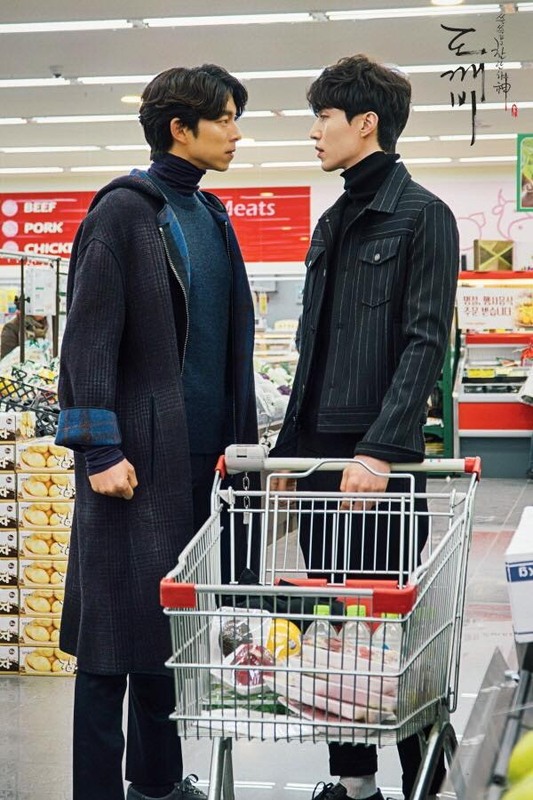 The fashion appearing on tvN’s recent hit drama “Guardian: The Lonely and Great God” has been drawing attention here, especially the outfits worn by Gong Yoo and Lee Dong-wook. One item that has drawn attention is a coat from Lanvin Paris’ 2016 fall-winter collection, which he wore in the third episode of the show. It costs over 4 million won ($3310), but it has already become difficult to find it in stores here. Other coats that he has worn on the show include those from the latest collections of high-end luxury brands such as Givenchy, Burberry and Tom Ford. Some of them have not even been officially launched in Korea yet. Still, the popularity of these coats shows no sign of slowing down. 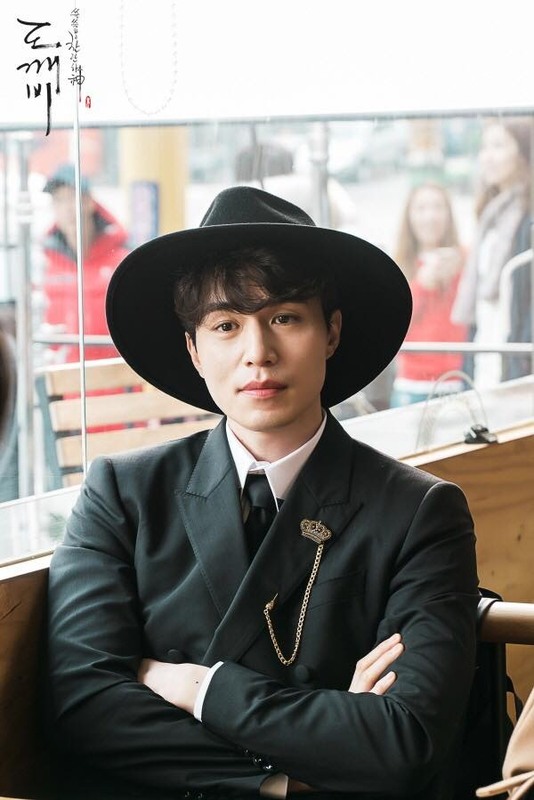 “Though his role is Grim Reaper, his fashion is not always so somber, which has led to many fashion brands trying to sponsor him,” added Nam.